Lost your car keys and can’t get into your car? 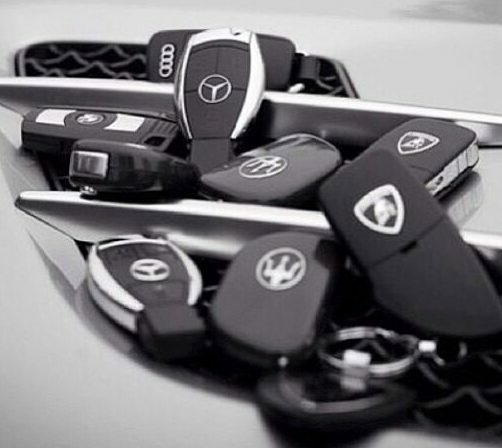 Need a new set of keys? Want to de-register a set of keys you no longer use? Unique Locksmiths – Chingford can help you out. We offer locksmith services for all your vehicle needs. We can get you into your car!